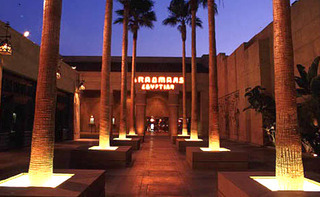 A state-of-the-art theatre within the landmark 1922 Grauman's Egyptian! Home of the Hollywood Movie Premiere! Our movies are so BIG they don't fit on an ipod. Visit the Aero Theatre in Santa Monica for more movie events!